EPE occupies a modern, state of the art, 6500 square foot facility in Natick, MA. Our facility was conceived and designed with input from the entire EPE staff. 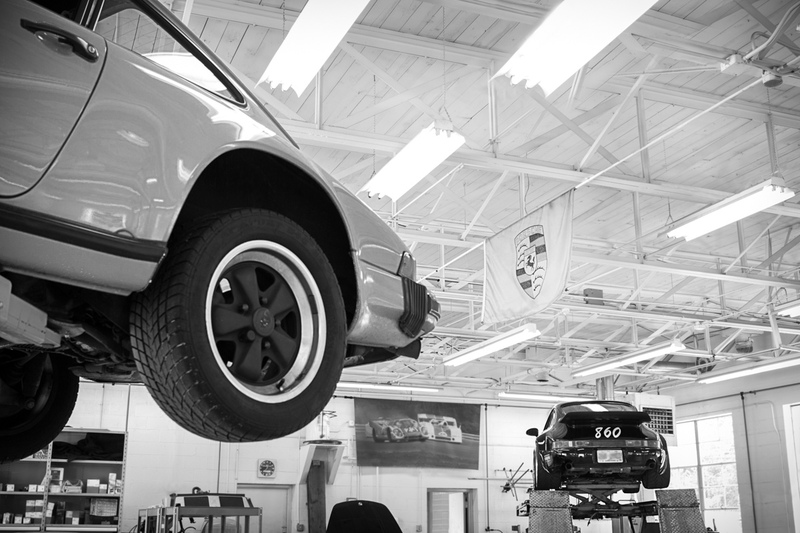 The workshop, showroom, storage and office spaces were all designed to help us deliver the top level results that have been the hallmark of EPE service for decades. One of the most important benefits to our clients is that by performing almost all tasks “in house” we can maintain total control over the quality of all the products and services that we provide. Our new facility also provides ample indoor parking for storage of all cars at night, as well as excellent access for trailers and parking space for their short term storage as well. EPE has offered special storage facilities to our clients for as long as we've been in business. 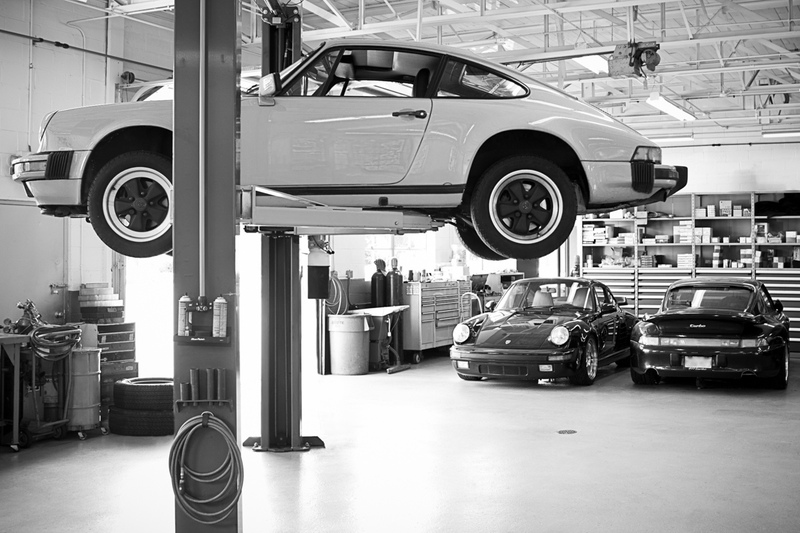 We understand that not everyone has the room required to store their Porsche, but we do. We offer heated, clean storage for a number of cars.